Depreciating Equipment for Tax Purposes: What's Required? 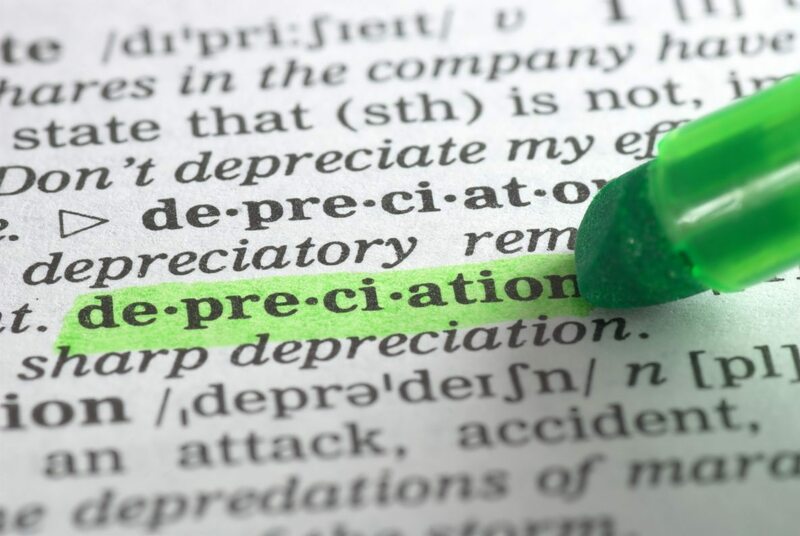 Depreciation, specifically depreciating equipment is a very complex element of the tax code. It’s best that don’t try to tackle it on your own. From time to time, you may buy a piece of equipment for your business. This can be anything from a small computer to a large machine that makes little washers for use in the products you sell to your customers. You don’t plan to retire this equipment after using it for a year. Rather, it will be used over a period of years, so you’ll want to learn how to apply the concept of “depreciating equipment” over time for tax purposes. Second, you have to use it in your business. You can’t claim depreciation on the family computer that you only use in your business part of the time. You can take some depreciation, but the amount you can record in depreciation will be reduced by the percentage you use the computer for personal tasks. Third, the equipment must have a determinable useful life, which must be longer than one year. In other words, you have to know how long you should be able to use the equipment. The IRS establishes guidelines that determine the expected life of specific pieces of equipment. If you don’t anticipate using it for longer than a year, you should deduct it as another type of expense for the current year. Finally, you will also need to know the depreciable basis of the property. This is a fancy term for a complicated concept. It’s calculated by taking the amount you paid for the equipment and any parts added to it (to make it run better or last longer), less any casualty losses and any depreciation you had recorded in a prior year. There will be times when you can’t take depreciation on a piece of equipment or a building you’ve purchased. For example, if you bought some equipment and started using it in your business, but then decided it wasn’t what you needed and got rid of it, you can’t take depreciation on it. Or if you made the purchase to upgrade another piece of equipment, or added an addition to your home for a home office, you cannot deduct depreciation for it. You could, however, take depreciation on the value of the upgraded piece of equipment or building. 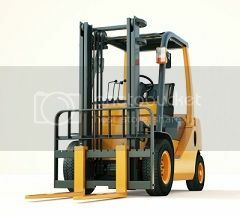 There are other issues involved in the calculation of depreciating equipment. This is a very complex area of the IRS tax code, and we don’t expect you to understand it fully. So if you’re planning a major purchase of equipment or other property, let the Complete Business Group team help you determine the best way to claim it for tax purposes.